- and that will continue! 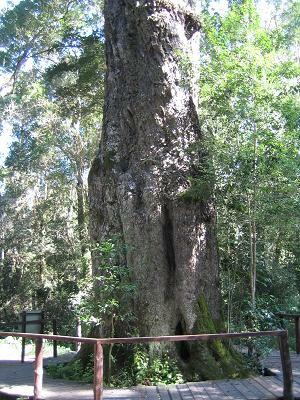 The "Big Tree" in Woodville, between George and Knysna, South Africa. This member of the Podocarpaceae was given this name by Charles François Brisseau de Mirbel in 1825. 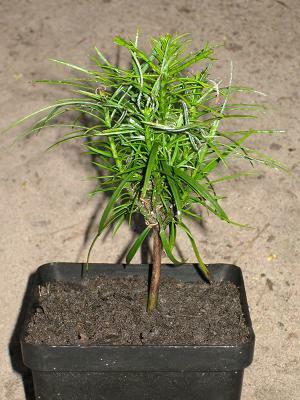 It is found along the eastern coast of South Africa, growing in a well drained mix or peat with some water and some sun. 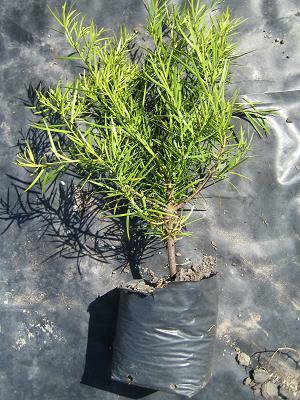 The tree can grow to 12 or even 60 meters height, and the stem can get three meters in diameter.